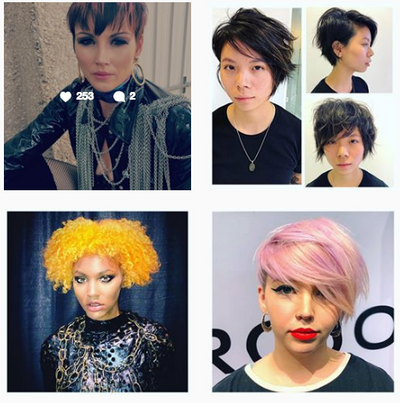 Owned by pioneering hair stylist Nick Arrojo, ARROJO NYC is America’s largest wholly independent hairdressing brand. 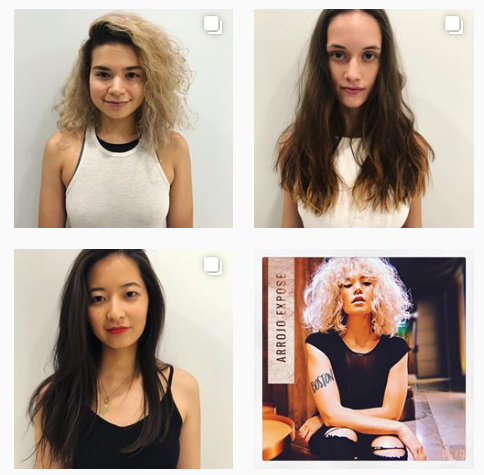 Its pillars––multi-location salon in NYC; advanced and foundation education; consumer and professional product distribution via ARROJO Product and American Wave Hair Care––extends the brand's reach from the industry’s ground floor to the long arm of the end user. 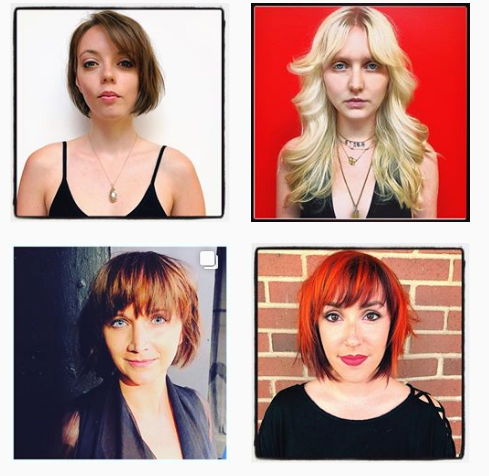 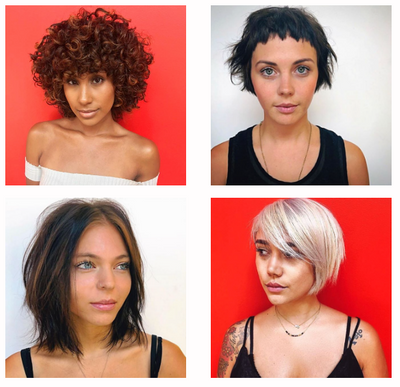 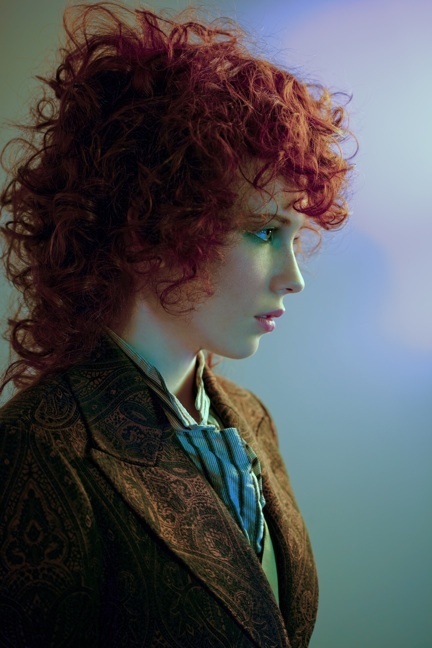 With the vision to make people look and feel beautiful, and to connect their inspirational hairdressing culture to fellow professionals, ARROJO is renowned for a original scissor, razor, color and texture techniques born out of their own modern creative hairdressing method. 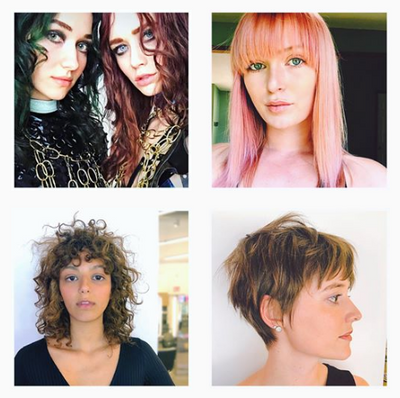 Whether in the salon, at the show, or in the product lab, Nick Arrojo’s eponymous brand’s contribution to hairdressing elevates the craft and commerce of the industry we love.